This quick tutorial is going to illustrate how to set name, number of CPUs, memory and GUI mode for Vagrant virtual machines. 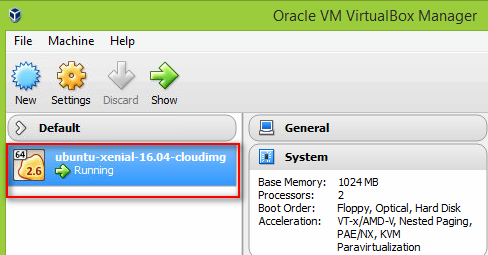 Let’s see how the name of virtual machine appears in VirtualBox before and after we set the name for virtual machine. The displayed name is the one configured in the Vagrantfile file. 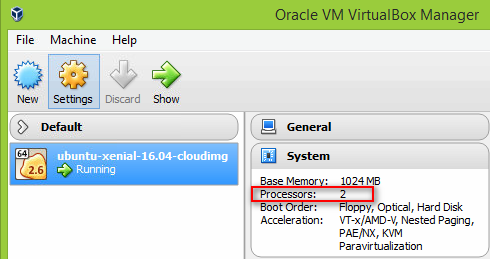 We can see that there was two CPUs set for the virtual machine. 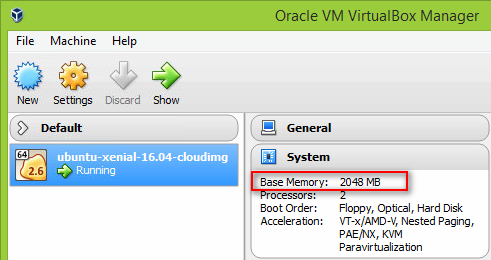 We can see that there was 2048 MB of memory was set for the virtual machine. 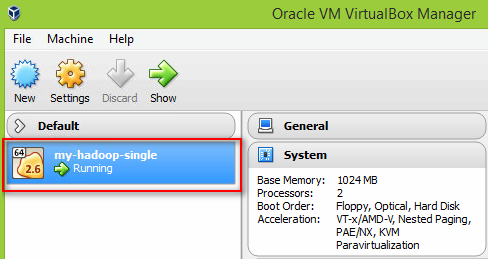 The tutorial has illustrated how to set name, number of CPUs, memory and GUI mode for Vagrant virtual machines. We can see that those properties are very essential when we work with virtual machines and we often have to modify those properties to fit with our desired environment. And with Vagrant, it’s easy for us to achieve that by just defining in the Vagrant configuration file.